NASA today completed a critical step in its efforts to once again launch humans into space from American soil, a harsh reality of such technological development – given the country’s decades of prominence in space – book marked by Alan Shepard’s 1961 spaceflight onboard Mercury 7 and the cancellation of the Space Shuttle Program in 2011 (Atlantis). On March 2, 2019, NASA launched SpaceX’s Crew Dragon Capsule on an uncrewed test mission toward the International Space Station (ISS). Canadian Space Agency (CSA) astronaut David Saint-Jacques and NASA astronaut Anne McClain performed a visual inspection of Demo-1’s unassisted docking manoeuvre upon its arrival on March 3. Saint-Jacques was the first astronaut to enter the docked spacecraft, which remained at the ISS for five days of testing and exploration. The Crew Dragon carried approximately 180 kilograms of supplies and equipment to the ISS, including a space-test dummy named by SpaceX as Ripley (the common reference for character Ellen Ripley, Alien, 1979). CSA explains, that on March 5 and 6, robotics controllers on the ground then used Canadarm2’s cameras to inspect the exterior of the capsule. 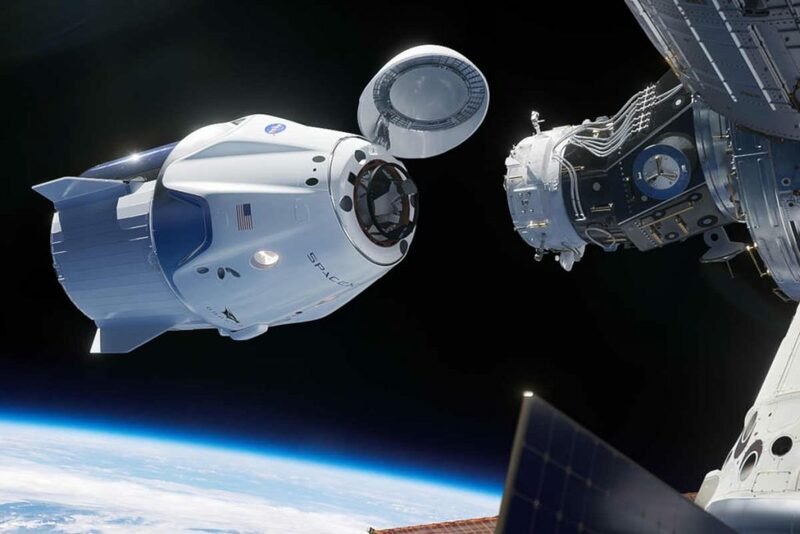 The Crew Dragon disengaged from the ISS early Friday morning (March 8) and, after six hours, splashed down in the Atlantic Ocean at 8:45 am EST about 230 miles off the coast of Cape Canaveral, Florida. 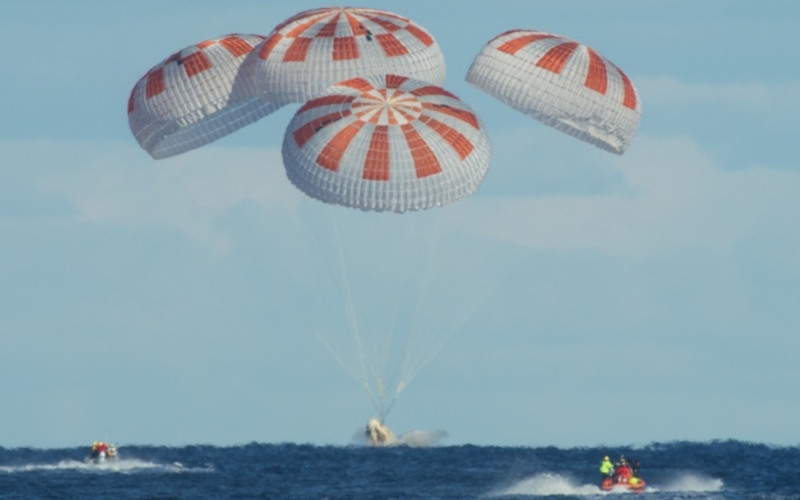 “We were all very excited to see re-entry, parachute and drogue deploy, main deploy, splashdown – everything happened just perfectly. It was right on time, the way that we expected it to be. It was beautiful,” said Benji Reed, director of crew mission management at SpaceX, who welcomed NASA Demo-1 team members at the company’s headquarters in Hawthorne, California, to follow Crew Dragon’s return to earth. NASA explains SpaceX then retrieved the spacecraft and transported it back to port on the company’s recovery ship. 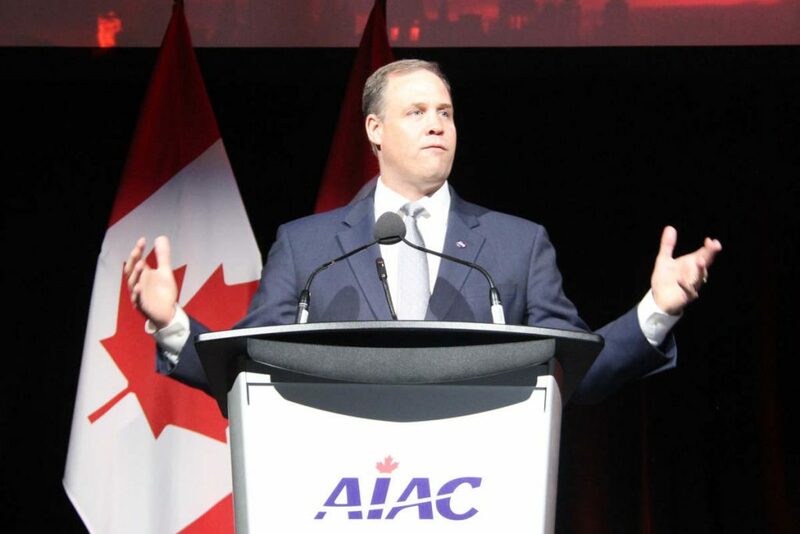 The successful mission marks a significant step in the developing space-launch partnerships between the U.S. government, primarily through NASA, and commercial enterprises. An aggressive testing timetable is planned for 2019, which might include crewed missions with both SpaceX and Boeing (CST-100 Starliner) within NASA’s Commercial Crew Program. • First use of a new, global design standard for the adapters that connect the space station and Crew Dragon, and also will be used for the Orion spacecraft for NASA’s future mission to the Moon. “If you just think about the enormity of this flight and all of the prep that went into it – getting the pad refurbished, getting the flight control room set up, getting the vehicle built, getting the Falcon 9 ready, all of the analysis and mission support that went into it – it’s just been a tremendous job. Our NASA and SpaceX teams worked seamlessly not only in the lead-up to the flight but in how we managed the flight,” said Steve Stich, deputy manager of NASA’s Commercial Crew Program.